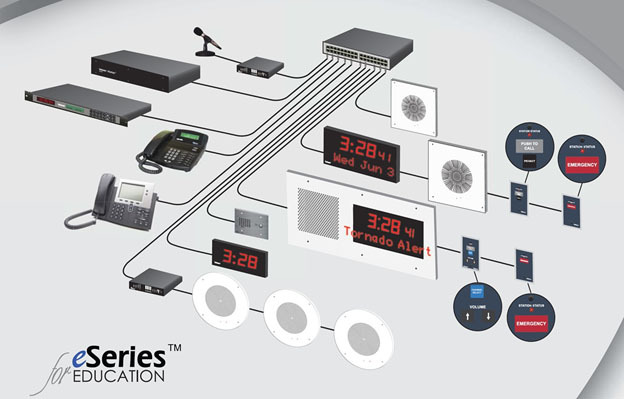 Telecor’s eSeries™ provides schools a network-based communication solution for intercom, paging, clock synchronization, time tone signalling, emergency messaging and can even integrate with a facility’s IP phone system – all on the existing IT infrastructure! eSeries™ uses Ethernet technology to pass power and data over a facility’s Ethernet network. This ensures simplified network planning and easy installation. PoE enpoints connect directly back to a network switch with a single CAT 5/6 connection. 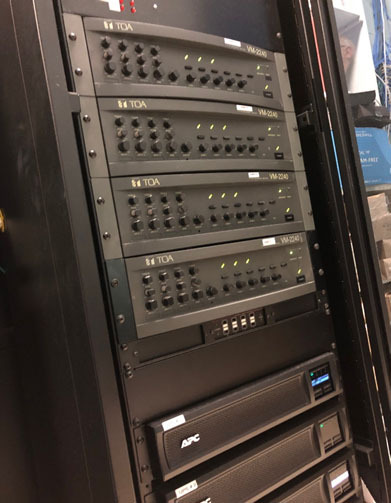 This simplicity means that eSeries™ does not require any network configuration or administration , eliminating IP address and DHCP server requirements. 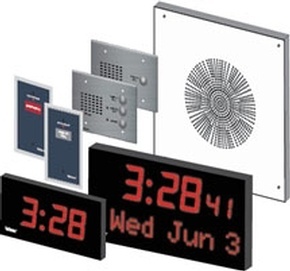 The e365 offers both a message and synchronized time display in a single device. By default, the display shows the current time as well as the day of the week and date. 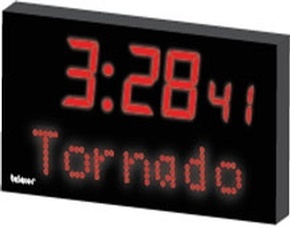 During an emergency, a marquee style display alerts students and staff in the facility, providing details in plain text of critical situations as well as providing instructions. The e365 can also display Emergency calls that are placed from call devices in the school. This provides area-wide notification as to the source of the call, improving response times. 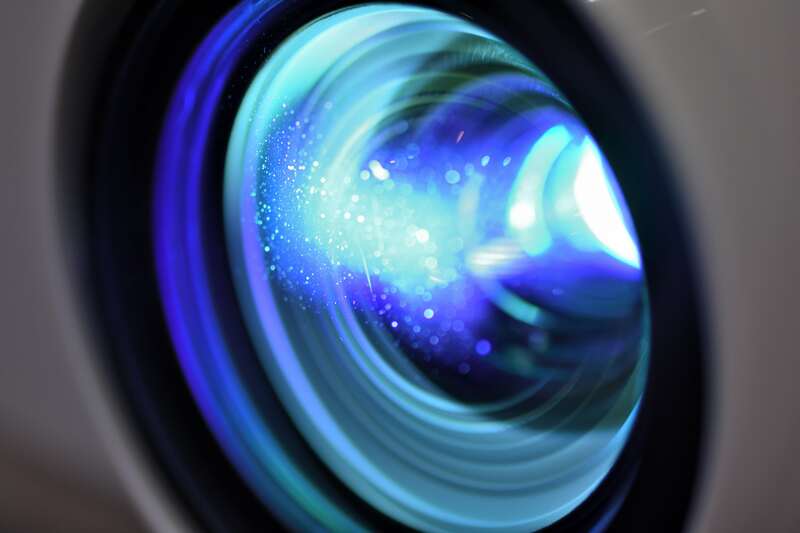 Telecor’s eSeries™ would not be complete without a full suite of supporting devices. 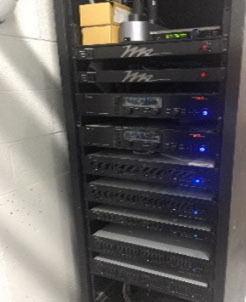 Educational facilities can be equipped with a variety of eSeries™ devices, Including: speakers, emergency, privacy, and normal call initiating stations, a variety of clocks and message displays, weather proof door intercom stations, and horns for outdoor locations. 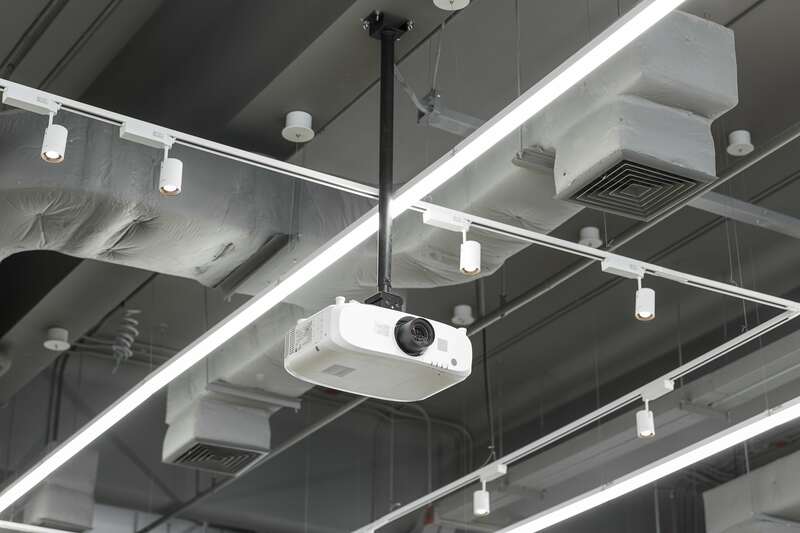 Third party devices such as strobes and door release mechanisms can interface with the eSeries™ devices to provide additional features and operations. 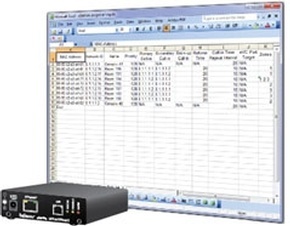 The ePort is the programming interface for the eSeries™ family. To access all devices on the network simultaneously for programming, simply plug the ePort into a laptop and connect to the network. Programming tables can be downloaded and viewed using any spreadsheet program. The tables can be used to easily make changes to station names, primary and secondary call destinations, paging zones, roll-over timers, and other operating variables. The ePort also provides diagnostics and logging of system activity. 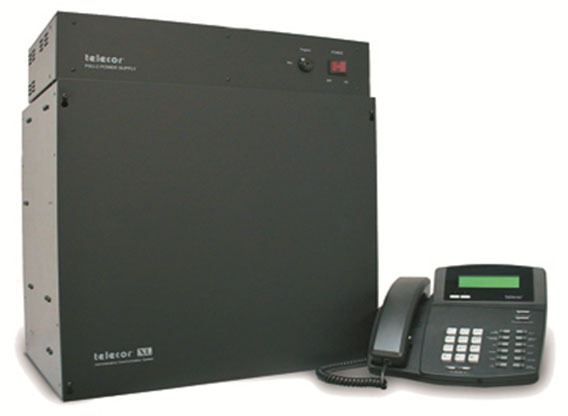 The Telecor XL System is a microprocessor-based system that provides overhead public address, two-way intercom communication, full-duplex telephone communication, and a built-in Master Clock. The system employs modular architecture for easy expansion and serviceability. Because communication functions are integrated into the system via plug-in circuit cards, a system can be tailored to a facility's exact requirements. 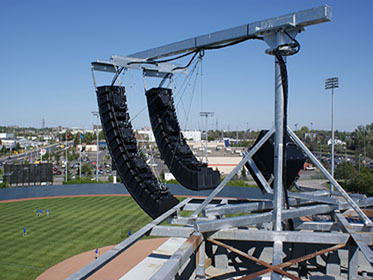 TOA Canada Corporation is dedicated to the development, manufacturing and distribution of premier commercial audio and security products. TOA’s experience and dedication to quality products has resulted in a strong reputation around the world for reliable and durable products. 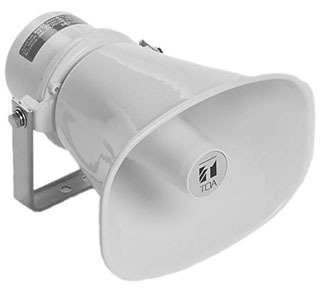 TOA’s technical knowhow offer KR Communications Ltd. the support that few other manufacturers supply. TOA Canada always works with us on the best solution for the project we are working on. Trust in TOA. 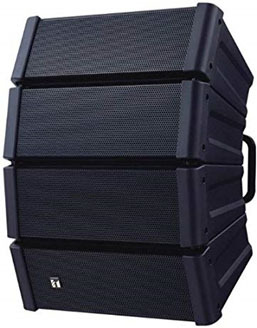 Let Us Assist You with Choosing the Right Commercial Audio System, Call Us Today!